City Orthodontics is a leading orthodontic practice servicing Toronto, Ontario, and the surrounding areas of Markham, North York & Scarborough. Drs. 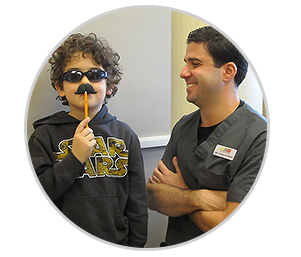 Pablo Kimos, Willy Dayan and their staff provide individualized care and an enjoyable orthodontic experience at each visit. Trust your smile to an orthodontist who offers the best options for straightening teeth, including metal braces, ceramic braces, and Invisalign®. Advanced education and personal care to bring you all the best treatment options available. 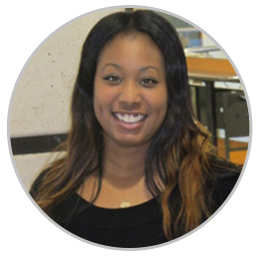 If you are looking for orthodontic care in the Greater Toronto Area visit our office to learn how you can get the smile you’ve always wanted. Our relaxed, attentive atmosphere will put you at ease while we perfect your smile. We look forward to meeting you! Dr. Pablo Kimos was born in Venezuela. He and his wife Marisela are expecting their first baby, Martin, this fall. Dr. Kimos swims every week after work and loves to travel all over the world, especially back to Venezuela to enjoy the great beaches and visit their families. He also does kayaking in the summer and his favorite hobby is photography. Dr. Kimos received his DDS in 2001 after which he practiced general dentistry before pursuing post graduate school. He did his specialty training at the University of Alberta where he completed an MSc in Orofacial Pain and Temporomandibular Disorders (TMD). Before joining the orthodontic world, he worked in a multidisciplinary clinic affiliated with the U of A helping patients with chronic facial pain. Dr. Kimos then completed his MSc specialty diploma in Orthodontics, also at the U of A. During his time in Edmonton, he was a clinical instructor in Radiology & Diagnosis at the Faculty of Dentistry. 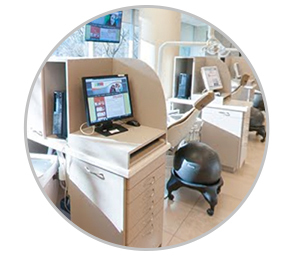 Dr. Kimos’ Toronto practice provides all techniques of orthodontic services: porcelain and metal braces, lingual braces, Invisalign, and interceptive orthodontic appliances and combines his expertise in Orthodontics and Orofacial Pain and TMD. 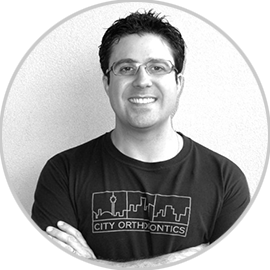 In addition to his full-time private practice in orthodontics, Dr. Kimos is also a clinical instructor of Orthodontics at the University of Toronto. 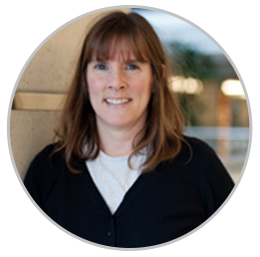 Dr. Kimos’ professional memberships include the Canadian Association of Orthodontists, the American Association of Orthodontists, Ontario Association of Orthodontists, the American Academy of Orofacial Pain and the International Association for the Study of Pain (IASP). 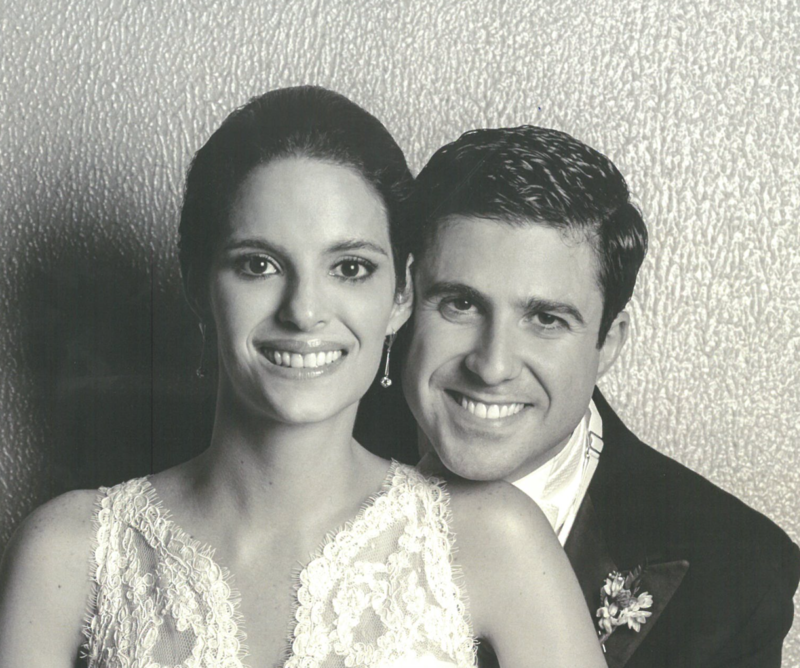 Dr. Dayan was born in Brazil, and has spent most of his life living here in Toronto. He is married to his wonderful wife Ellen and they have four amazing children: Laurel, Ariel, Jamie and Jory. Willy enjoys being active at sports and exercise, and also enjoys travelling abroad and seeing other parts of the world with his family. Dr. Dayan received his DDS from the University of Toronto in 1986. 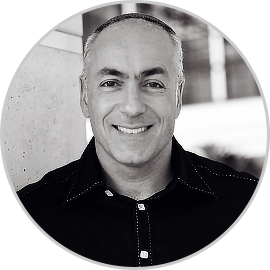 Following a year of general practice residency at the Montreal Jewish General Hospital and two years in private general practice, he returned to the University of Toronto and completed his diploma in Orthodontics in 1991. Dr. Dayan attended the Pankey Institute for Advanced Dental Education. 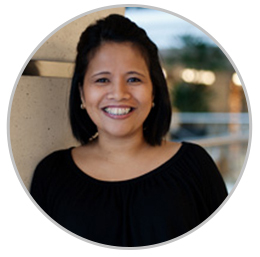 Dr. Dayan’s Toronto practice provides all techniques of orthodontic services: Invisalign®, Temporary Anchorage Devices (TAD’s), porcelain and metal braces, lingual braces, TMD and bruxism appliances. 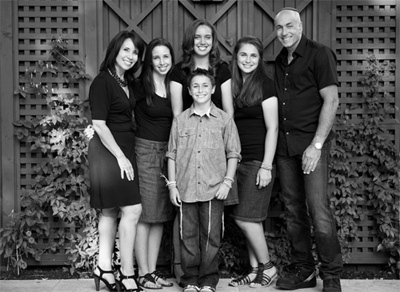 In addition to his private practice in orthodontics, Dr. Dayan is also a clinical instructor of Orthodontics. His teaching expertise lies in areas of: Invisalign, Esthetic Adult Orthodontic Techniques, Rehabilitative Orthodontics in preparation for Cosmetic Reconstructive Dentistry, patient interviews and treatment presentation skills. He is a guest lecturer at the Department of Orthodontics at the University of Toronto, Hadassah University in Jerusalem and Tel Aviv University, the Toronto Academy of Cosmetic Dentistry, the Ontario Dental Association, and the Alpha Omega Dental Fraternity.Dr. 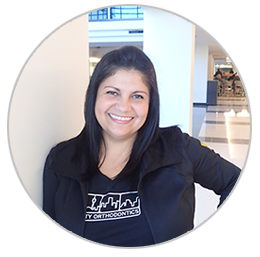 Dayan became an Invisalign provider in the fall of 1999, has treated over 1000 cases, and is currently an Elite Premier Provider. 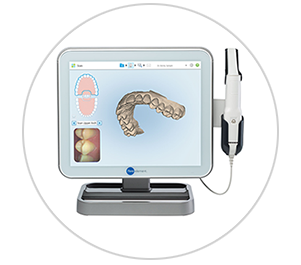 To qualify as an Elite Premier Provider Dr. Dayan has treated over 300 invisalign cases in total and starts at least 50 new cases every 6 months. 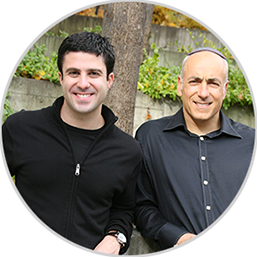 Dr. Dayan has been an Align Faculty member since 2004 and currently teaches orthodontists and dentists internationally about how to use Invisalign to achieve excellent results even in the most challenging cases. 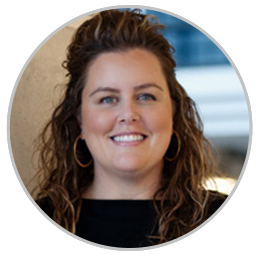 He is a member of the Invisalign Clinical Studies Group involved in research and development of new and effective Invisalign use. 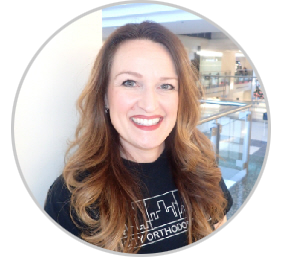 Dr. Dayan’s professional memberships include the Canadian Association of Orthodontists, the American Association of Orthodontists and the American Association of Lingual Orthodontics.